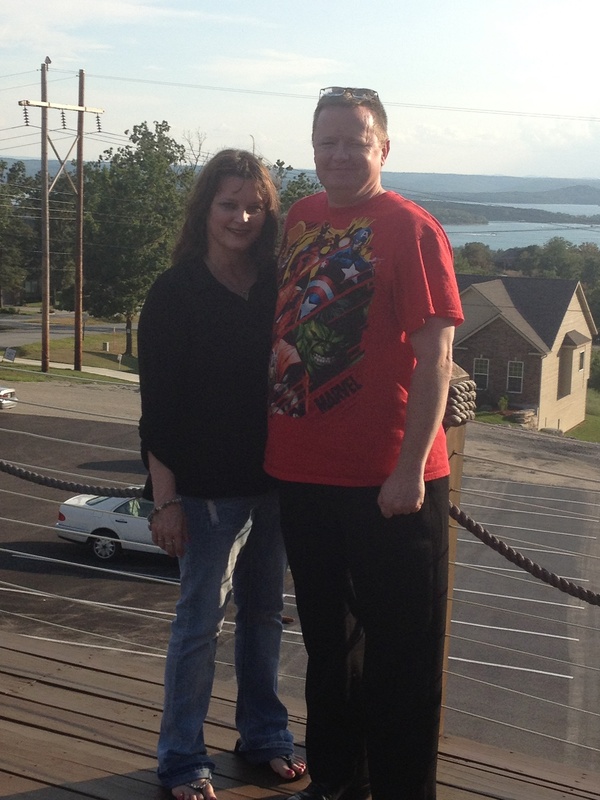 When Ray and I attended Roger and Laureen Traver‘s Mountain Top Marriage Retreat in Branson, MO, recently, one of the things they encouraged the married couples to do was to renounce spiritual strongholds, to pull strongholds down through the Word of God, and to repent of sin asking God (and others we sinned against) for forgiveness. Repenting is necessary in our daily lives, but so hard to do, isn’t it? From the very beginning, there was the blame game. Adam blamed Eve for his sin, Eve blamed the serpent, and Satan (in the form of the serpent) just laughed, mocking and defying God. So often, we don’t want to repent. We’d rather justify our sin, blame someone else, and then we’re stuck spiritually. This is especially true between a husband and a wife. In Psalm 51, David was confronted by Nathan the prophet, when he had the affair with Bathseba, another man’s wife. In this Psalm, David is asking God for mercy and forgiveness. The next time you want to justify your sin that does affect your spouse, remember that your sin is first and foremost against God, and you don’t have a right to sin against Him.